It is always good to preserve and love expensive gadgets, and the iPhone 4S and iPad 2 is worth preserving. So now is the time to provide you with the best Otterbox iPhone 4S and iPad 2 cases, thanks to the Commuter, Defender, Impact and Reflex Otterbox case range this can be achieved. Apple do produce top quality mobile devices with top prices to boot, so we should all be thinking about protecting these products, thanks to Online Social Media aka OSM they have given us an insight to the Otterbox cases range and we would love to share them with you. 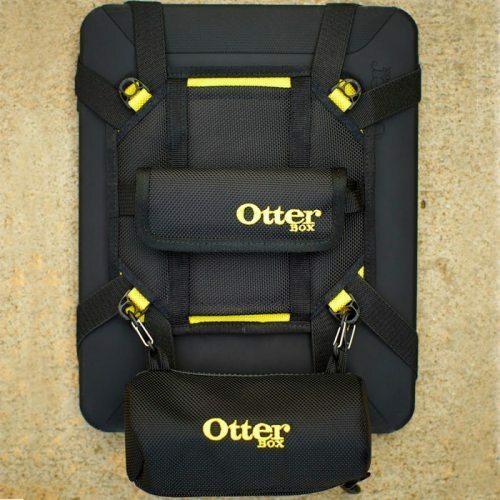 If you visit this Otterbox iPad 2 page you will see that there are 3 different types of cases, out favourite has to be the stunning OtterBox Utility Series Latch, which was $49.95 but is now on Sale for only $24.95. 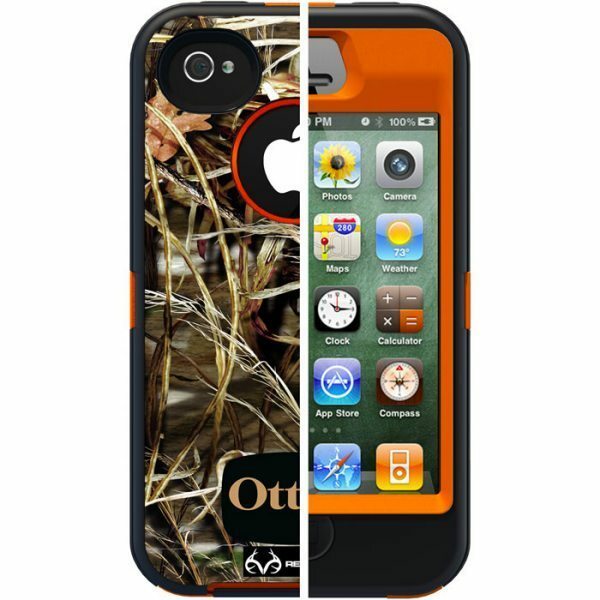 When you visit the iPhone 4S Otterbox case page you will have a choice of 6 cases, the best one we like is the iPhone 4 / 4S Defender Series with Realtree Camo case for $59.95. The above cases protect the iPad 2 and iPhone 4S from shock; they are splash proof and durable. The iPad 2 cases start from $24.95 to $89.95, the iPhone 4 / 4S cases range from $19.95 to $59.95. Please do let us know what your best Otterbox iPhone 4S and iPad 2 cases are, thanks.